At Beautiful Brides in Essex we stock a fabulous range of Wedding Attire for all the Wedding Party. Beautiful Brides was established over 25 years ago and has been providing exquisite gowns and unparalleled customer service ever since. 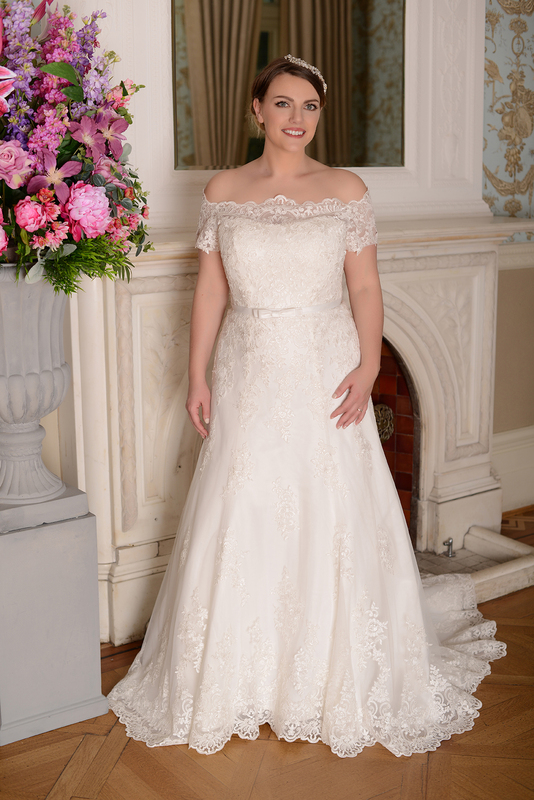 At Beautiful Brides we understand that no two Brides are alike which is why we have a large range of dresses in all different shapes and available in sizes 8 – 34+. We want all our Brides, Grooms, Bridesmaids and Groomsmen to be looking their best so we are always on hand to help and advise on outfits and accessories. We are stockists for Bridal designers Hilary Morgan, Margaret Lee and Special Day Bridal. As of Spring 2018, we are proud to announce that we are now also a stockist of Millie May and Millie Grace. These gowns are exquisite, amazing designer gowns without the designer price tag. Available in all sizes and with a 9 week delivery available they are perfect for last-minute brides.